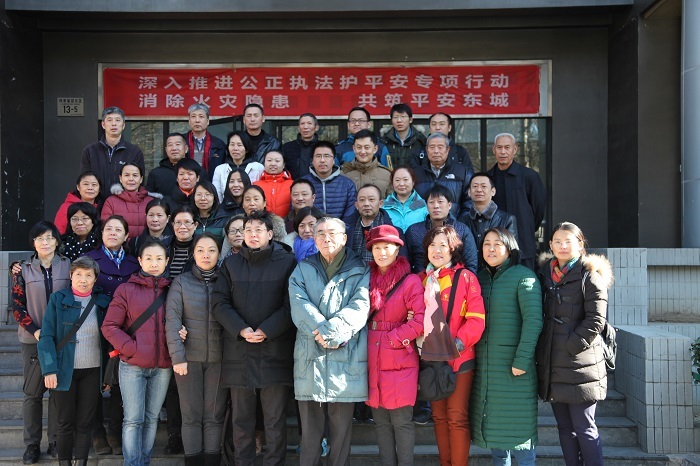 Dr. Chen Decheng's Chinese Medicine Acupuncture Studio settled in Jilin Province Shang Medical Hall Medical Co., Ltd.
On March 11, 2018, at the invitation of Shang Yi Tang Traditional Chinese Medicine Group Co., Ltd., a public welfare class publicity campaign for Chinese medicine acupuncture was held at the headquarters of Changchun Shang Yi Tang. 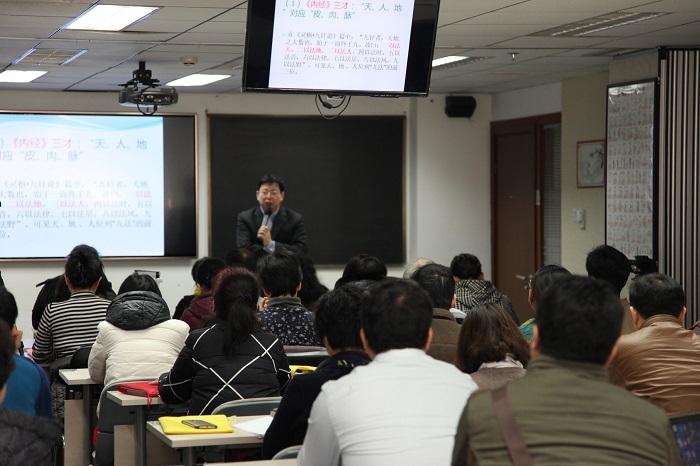 On December 15-17, 2017, initiated by International Wan He Education Co., Ltd., the first "Dr. Chen Decheng's TCM Acupuncture Series Lecture " was held in Beijing for a total of three days. 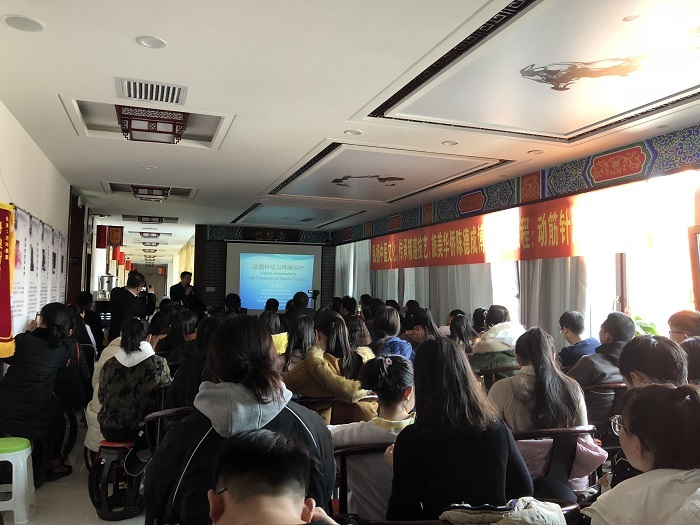 On December 4, 2017, at the WFAS, and the 9th General Assembly of the World Federation of Acupuncture and Moxibustion Associations and the 2017 World Acupuncture Academic Conference, Dr. Chen Decheng as a speaker made a "Motion Acupuncture and myofascial pain" at this conference. The Motion Acupuncture in the Training School of WFAS. 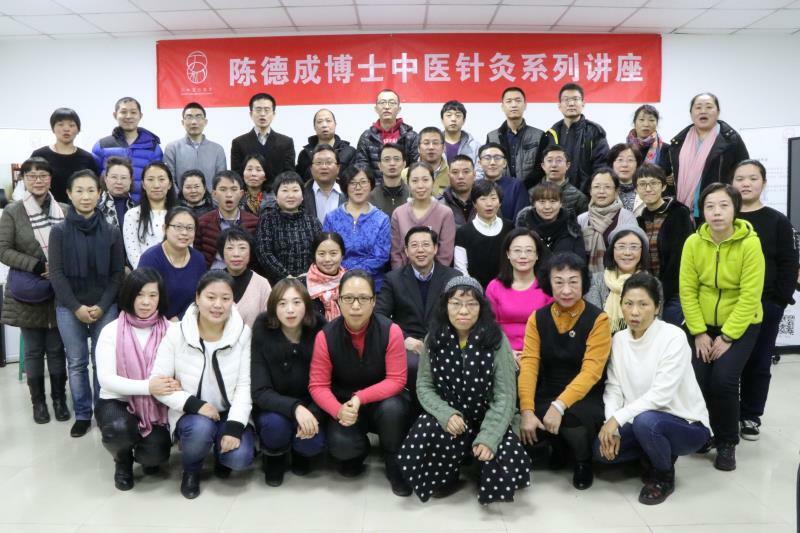 On November 30th, 2017, at the Beijing Training Schools of World Federation Acupuncture Scotties (WFAS). 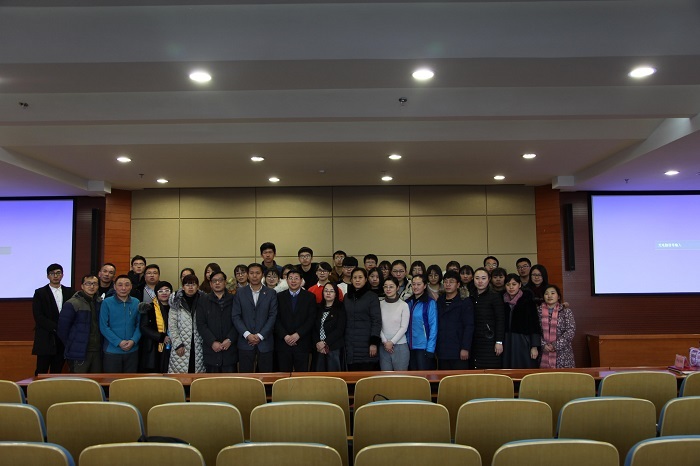 Dr. Decheng Chen gave a lecture for the students who were from all over the country and overseas. The lectured is on the “motion acupuncture” and demonstrated on the spot.